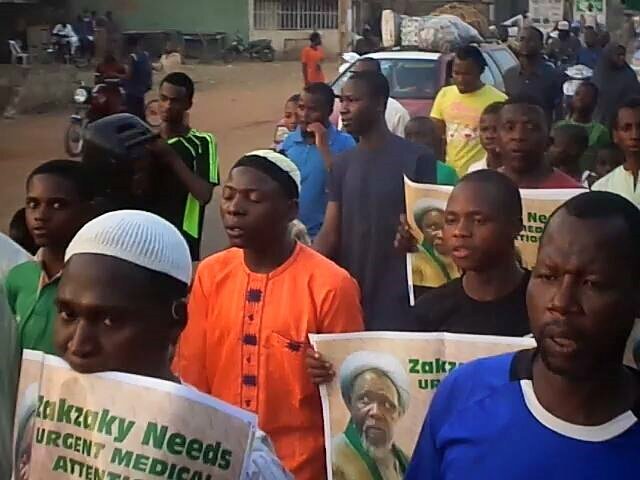 Massive #FreeZakzaky demonstrations continued in various Nigerian cities as government authorities are abusing the court process by various ploys to prolong the trial and illegal detention of Sheikh Zakzaky and his wife. 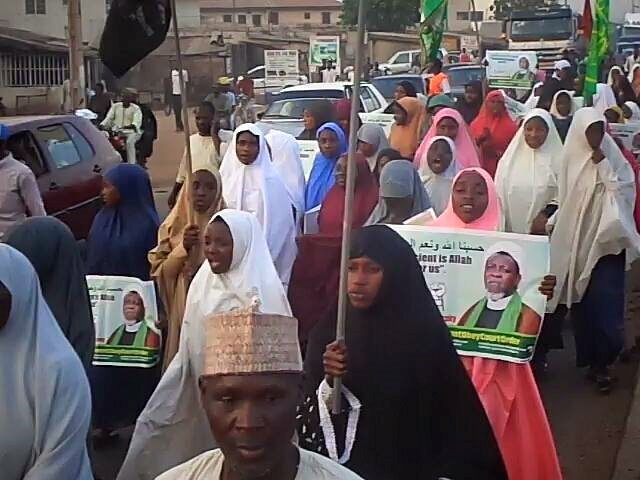 During this week the Kaduna court dismissed two government appeals against the Islamic movement for lack of merit. We request campaigners keep the pressure on the Commonwealth by writing emails/letters, demanding the immediate release of the Sheikh and all those unjustly imprisoned. Please forward any responses you receive to us on wajahat@ihrc.org and keep the pressure up by continuing to send follow-ups. A model letter is provided below in the Action Alert. 2. Please send an email to the Commonwealth and demand their intervention in this case. A model letter and contact details of the Commonwealth are provided below. Please forward any responses you receive to IHRC at wajahat@ihrc.org. 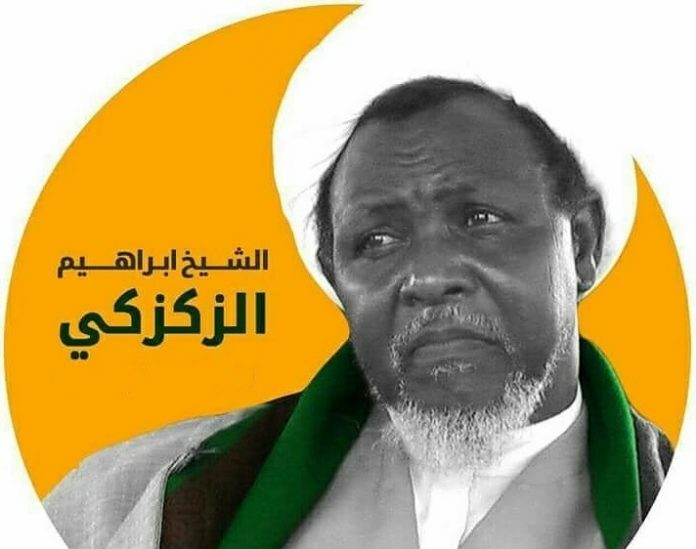 Nigeria has been the subject of repeated complaints over its killings of supporters of the Islamic Movement of Nigeria from 2015 onwards and the arrest and prosecution of its leader Sheikh Ibrahim el-Zakzaky, his wife Zeenah and other members. In stark contrast to the Commonwealth Secretariat’s robust stand during the tenure of President Abacha years, very little if anything has been said about this issue from your office. 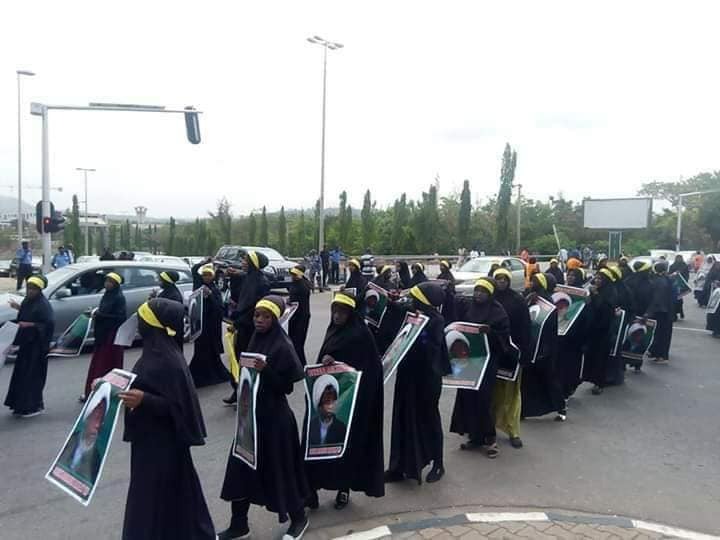 Massive #free Zakzaky Peaceful protest was arranged in Abuja on Monday the 25th of March 2019. 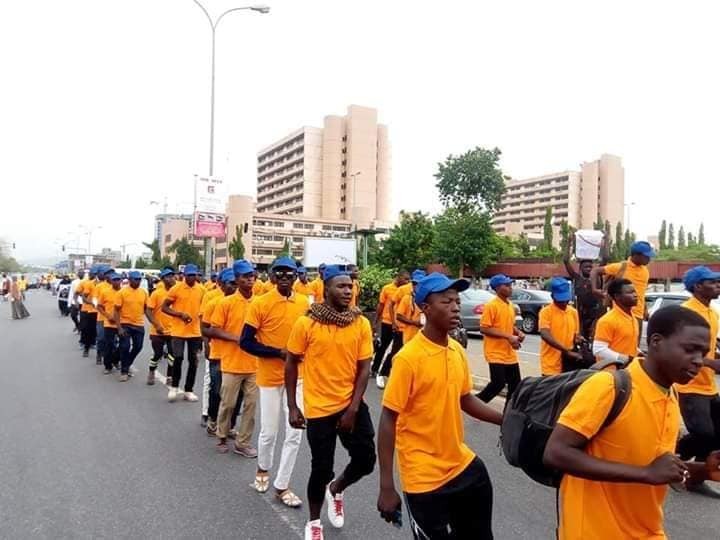 The protest terminated at the National Secretariat Abuja. 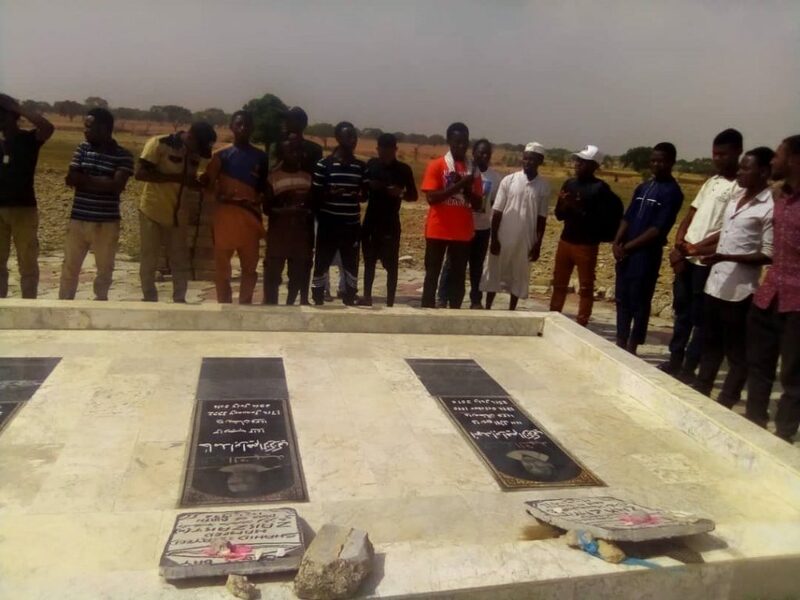 In what appears to be a face saving move, the Nigerian Army officers listed as witnesses in the case of alleged culpable homicide against some members of the Islamic Movement arrested since December 2015 during the infamous Zaria massacre have asked to be allowed to testify in camera, citing what they call fear for their safety as reason. Click here to read the full report. 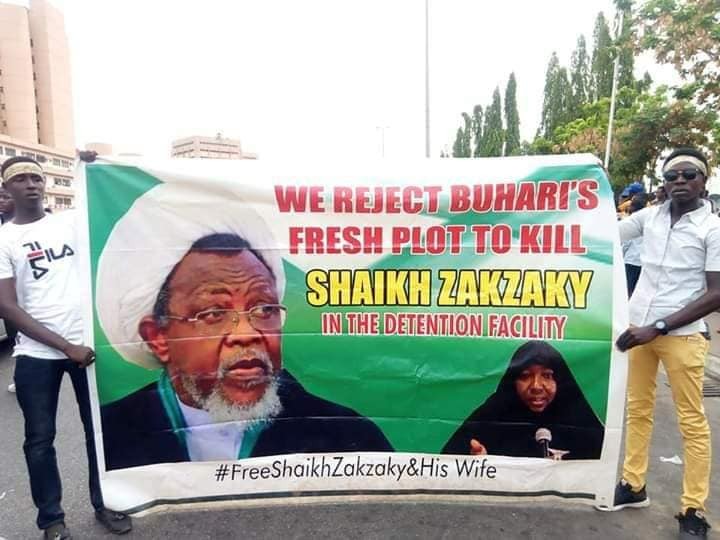 The second appeal was against the judgement that also discharged and acquitted about a hundred members of the Islamic Movement who were arrested during the Zaria massacre of December 2015 and tried for alleged offences including culpable homicide. Click here to read the full story. The Kaduna State High Court has again adjourned the trial of the leader of the Islamic Movement in Nigeria, Sheikh Ibrahim Zakzaky and his wife, Malama Zeenat, indefinitely to make room for the presiding judge, Justice Gideon Kurada to serve as judge in the Presidential and National Assembly Elections Petitions Tribunal in Yobe. At the resumed hearing today, the judge had called counsels on both sides and offered two options to agree on, either to transfer the case to another court whose judge would be available for the duration the judge would be serving at the election tribunal or to wait until he completes his assignment at the tribunal. The defense lawyers chose the later after an extensive consultation on the pros and cons of either option. The case was consequently adjourned indefinitely. 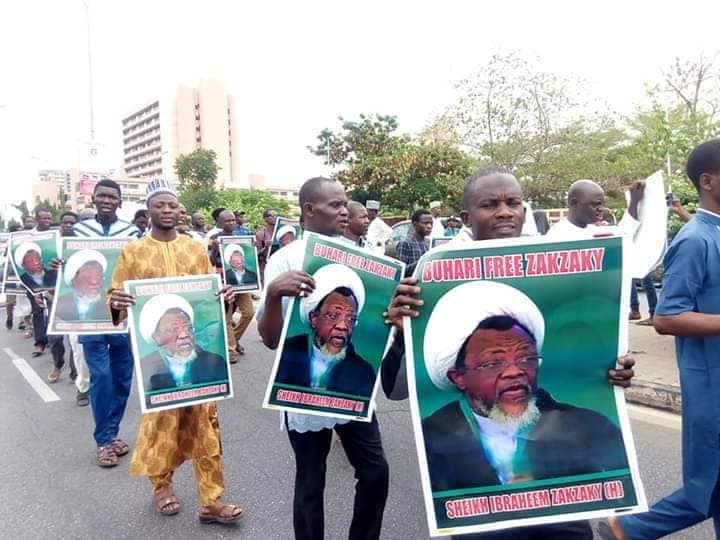 Massive Protest Demanding The Freedom Of Sheikh Zakzaky was Staged In Kaduna today Saturday the 23rd of March 2019, as Sheikh is to be Arraigned in Kaduna Court For Hearing On Monday the 25th of March 2019. 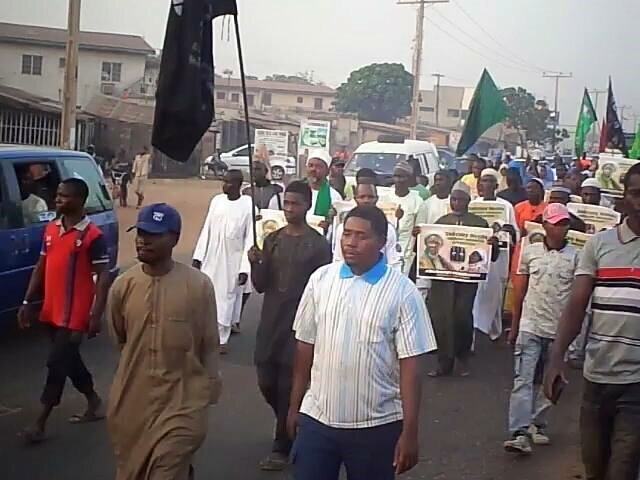 Security Forces Attacked Peaceful Brothers’ Program in Zaria. 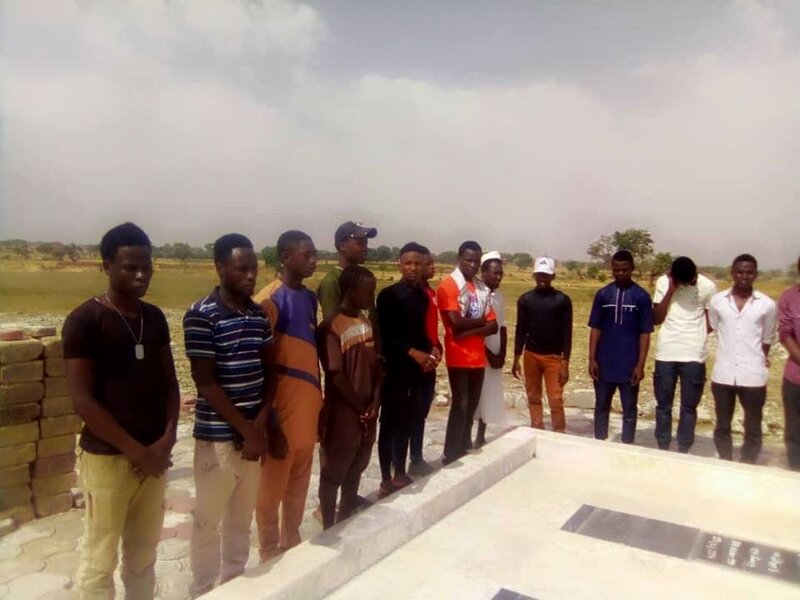 Security forces on Thursday the 21/3/2019 in Zaria, attacked peaceful brothers and sisters of the Islamic Movement in Nigeria, while peacefully conducting an annual program at Darul Rahma (Martyrs’ graveyaard). 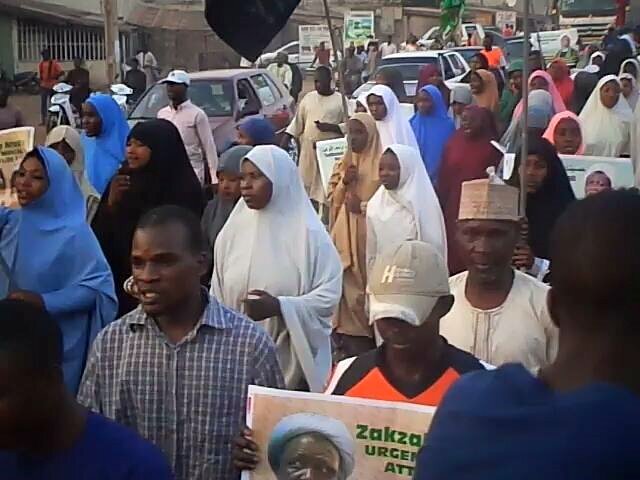 Reports from Zaria states that, the security forces spent couple of minutes firing ammunition on brothers and sisters who were arm less. It was also reported that the security forces arrested some sisters along their way to Darur Rahma but were late released.